Sunrise at QE II Penang Malaysia. 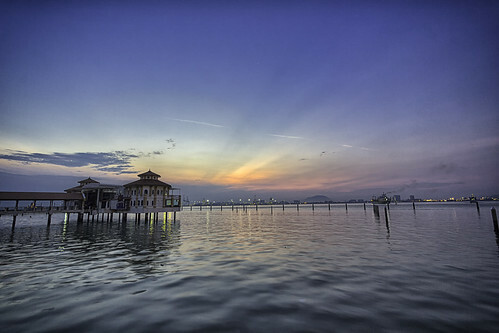 A view at Tanjung Marina or QE II during sunrise on the 3ed May 2014. 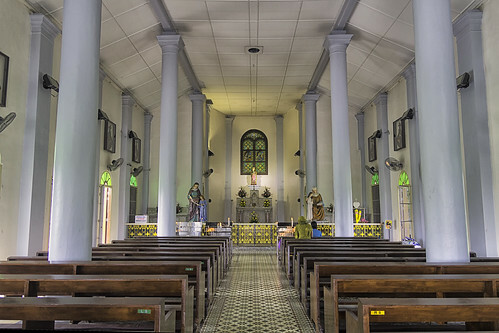 The interior of the St. Anne Church, Bukit Mertajam Penang.